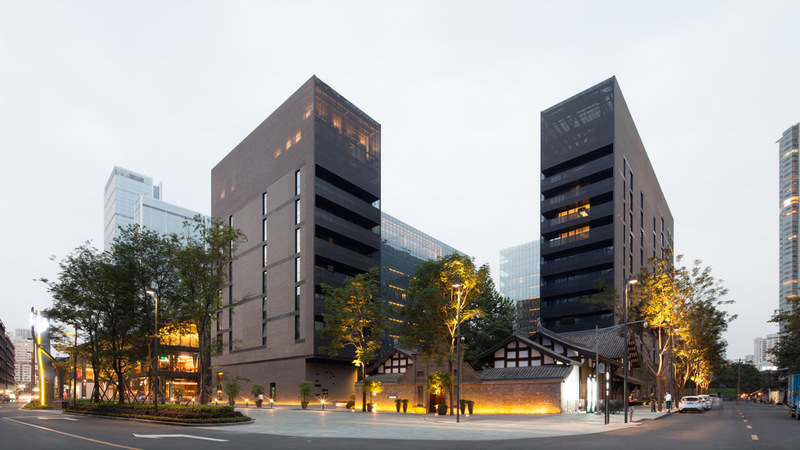 Following on from the success of the Kengo Kuma designed Opposite House in Beijing and Upper House in Hong Kong, Swire Hotels has recently unveiled its third House located in the centre of Chengdu, China. Designed by Make Architects, I had the pleasure of accompanying the team from their London base to photograph the project in early July. The balance between old and new has been carefully considered and Make have done an incredible job overall. 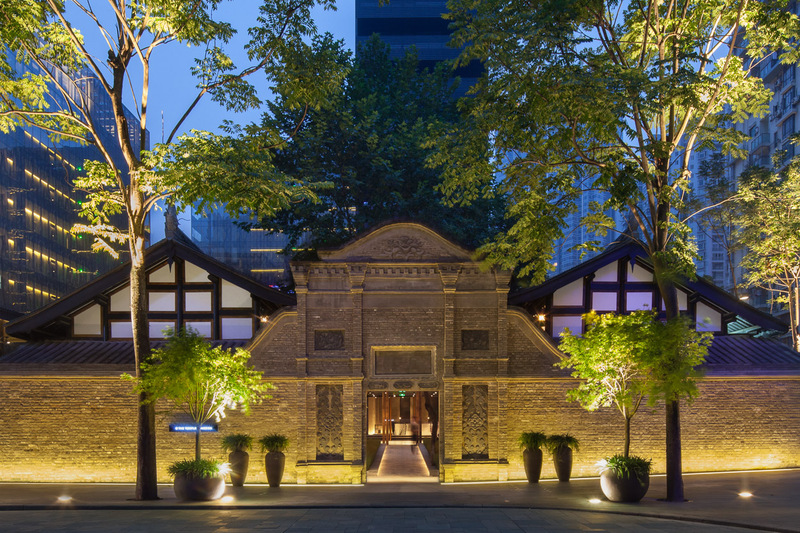 Comprising of two L shape towers which sit adjacent to a restored Qing dynasty heritage building, the experience of entering is though a considered sequence of courtyard spaces. Subtle references to the styles and architecture of the Sichuan region are incorporated in a contemporary manner. The larger of the two towers contains the hotel rooms while the smaller contains serviced apartments. Many thanks to Swire Hotels for a welcoming and enjoyable time. I can heartily recommend a stay there if visiting!